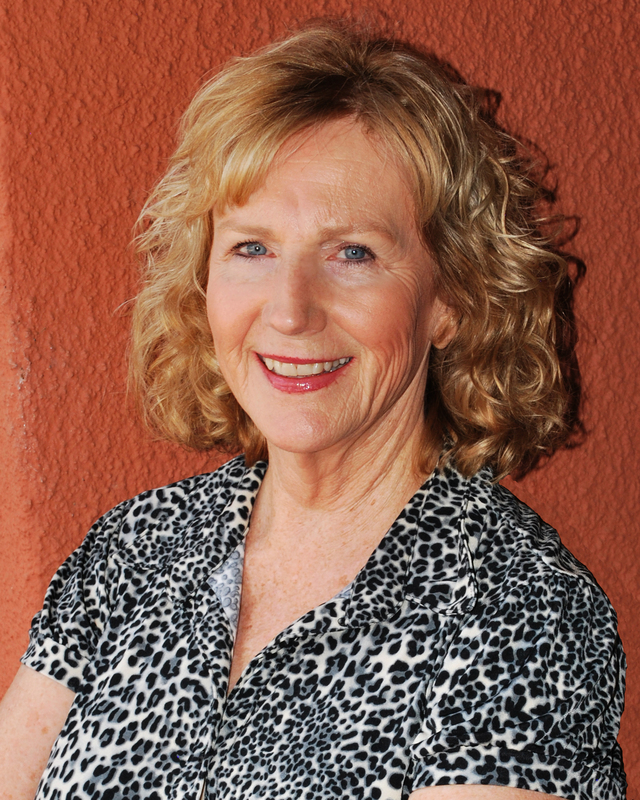 Yavapai Title Agency’s Sedona branch, which is located at 2855 West Highway 89A, is pleased to announce the promotion of long-time team member Julie McHale to escrow officer. McHale, who has been a member of the Sedona team for more than 10 years, will now be responsible for making sure all escrow contracts are completed, money is distributed to proper parties and that all escrows close successfully. Currently, McHale resides in Sedona where she enjoys painting in acrylics. Since 1963, Yavapai Title Agency has been Yavapai County’s hometown title agency and real estate resource. Each of its eight busy offices across Yavapai County in Camp Verde, Chino Valley, Cottonwood, Prescott, Prescott Valley and Sedona are wholly focused on the company’s overarching mission to be “where excellence is tradition” and are preferred agents for Old Republic National Title Company, Title Resource Guarantee and First American Title Insurance Company. Active in the civic and business community, Yavapai Title Agency are proud members of local chambers of commerce, Arizona Land Title Association, Women’s Council of REALTORs and many more. Similarly dedicated to giving back, through its Yavapai Title Home is Where the Heart is community outreach program, the organization empowers all of its team members in offices across the county to roll up their sleeves, join together and affect positive change in its own backyard. For more information, please visit www.YavapaiTitle.com.